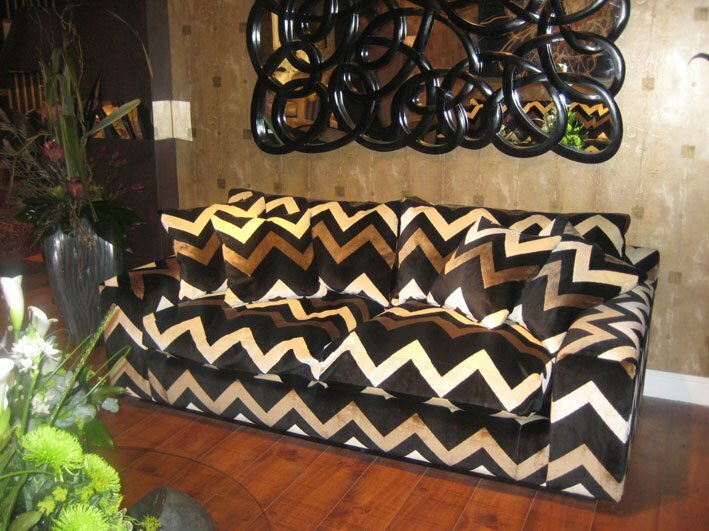 I saw these fabulous sofas showcased at Birmingham Interiors this year and find myself inspired. I’m not exactly the beige queen but am hereby making a resolution to banish the buying of dull settees from my life. It’s hard to find such amazing sofas for affordable prices for our rental flats, but I’m determined not to focus whole rooms around bloody beige furniture! Darling – is the UK really well placed to recover? !